British Airways admits that one of their people made a mistake. Dan and Neil teach you the language the world's media is using to discuss this story. 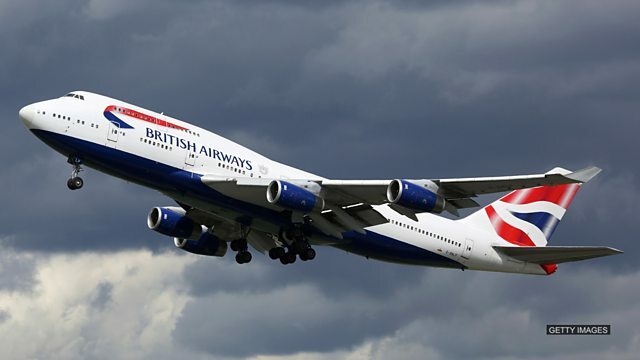 British Airways have announced that the breakdown in their systems over the weekend was because someone made a mistake. Which of these phrasal verbs means to make a mistake? The head of British Airways' parent company has blamed human error for the computer problems that caused chaos for tens of thousands of passengers over the bank holiday weekend. The chief executive of IAG, Willie Walsh, said an engineer had disconnected the power supply to a data centre, and then reconnected it without following the correct procedure. This is the worst day ever. The make-up artist hasn't arrived, my dress isn't ready and the groom is nowhere to be seen. What a complete ______! You wouldn't believe how many useful inventions came about as the result of ______. The microwave, for example, was a mistake. It was meant to be a radar. Diplomatic relations between the two countries are now in ______. Any chance of fixing it quickly is unlikely.